Week-in, week-out, sat in the changing rooms on a Saturday afternoon with the dreaded fear. No, not a fear of the day’s opponents, the tricky winger who tore you apart last season. You have even stopped thinking about your tight hamstring. The fear we all remember, is opening your boot bag! Last week’s mud, caked all over your once-beautiful soft ground boots, attempting to prize the laces from the tongue, promising yourself you’ll clean them next week. Well that fear could be a thing of the past, if you treat yourself to a brand new pair of sleek laceless boots. A slight exaggeration of course, we would like to think all fans of FOOTY.COM look after their prized possessions! 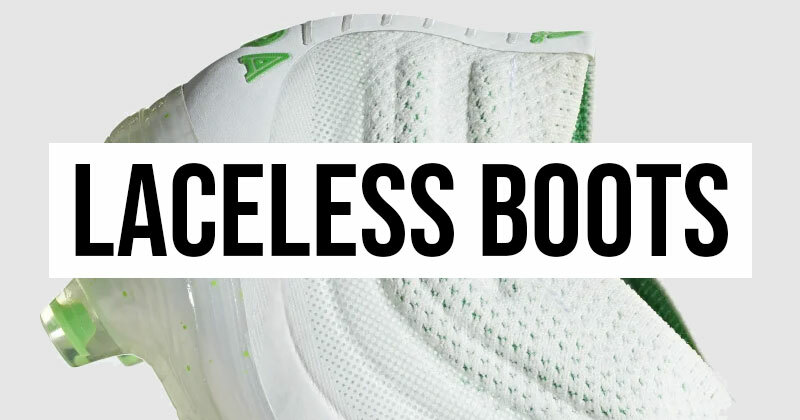 And aside from that, laceless boots offer a lot more than a easier clean. adidas shocked the football world boot market when they released the first laceless boot in 2016 with the famous ACE 16+ Purecontrol. 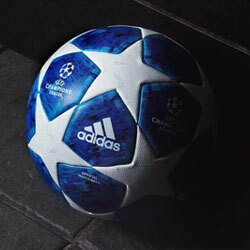 Many of the top pros donned the product, with Arsenal’s Mezut Ozil and Barcelona's Ivan Rakitic early adopters. Since then, other laceless boots have been released, with more and more players wearing them from the Premier League down to Sunday morning at Hackney Marshes. One of adidas’ staple ranges, the Copa boots saw their first laceless edition with The 19+ model. 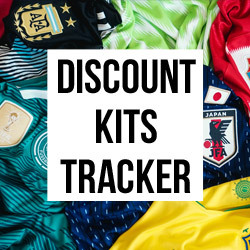 Worn by top talents such as Argentina’s and Juventus’ Paulo Dybala amongst many others. The stylish design takes the Copa range to a whole new level, keeping the same feel as previous boots, with a fresh modern look. 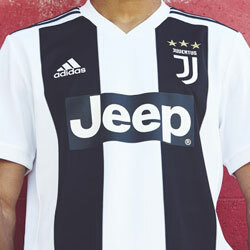 Available in a range of colourways including the jet-black pair Dybala launched in the Champions League last November. The hosts a soft K-leather upper which increased comfort whilst improving touch. Many other features make-up this classy boot, with a personal highlight the Integrated X-Ray Vamp Cage, which gives you reduced ball slippage. The beauty of laceless football boots is the clean, slick design which can be created, and not many come better in that department than the adidas X18+ range. 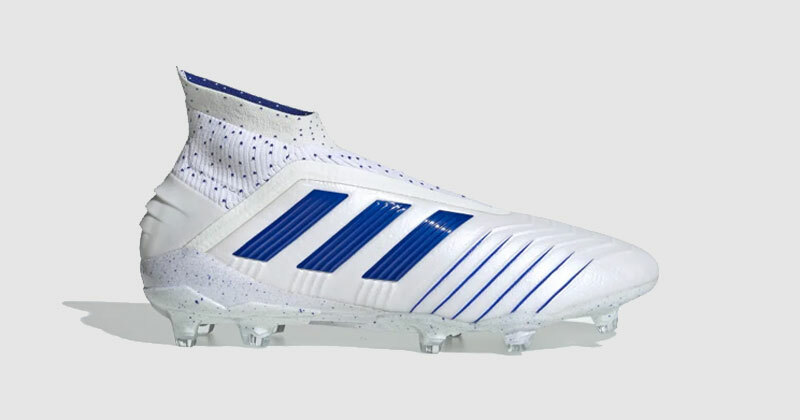 Worn by Premier League stars Son Heung-Min and N’Golo Kante amongst many other players around the world, these classy boots are designed for speedsters. As usual with the boots we showcase, there’s far too many features to mention, although highlights include the Skeletalweave covered upper, an ultra-thin, lightweight grid of woven yarns. As well as the stability the boots offer with the low-cut Clawcollar, which locks your foot into position, the X18+ is available in a range of colourways, but you can’t look past the Core Black / Bold Blue pair in our opinion! Any boots worn by the GOAT (FOOTY.COM can neither confirm or deny their thoughts on the greatest of all time!) Lionel Messi are good enough for everyone else right? The Argentinian wizard’s latest pair of footballing attire is the brilliant Nemeziz 18+ from adidas once again. This super-cool design is all about agile and unlimited movement. Inspired by sports taping, the boot hosts an Agility Bandage giving players support plus total mobility for those key passes and dribbles which unlock defenses. 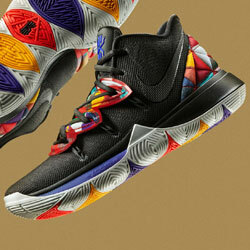 With no laces in sight, the Agility Weave forefoot provides a deft touch whilst running at speed. Messi has made the solar yellow colourway popular, but the Nemeziz 18+ are available in many different colours. 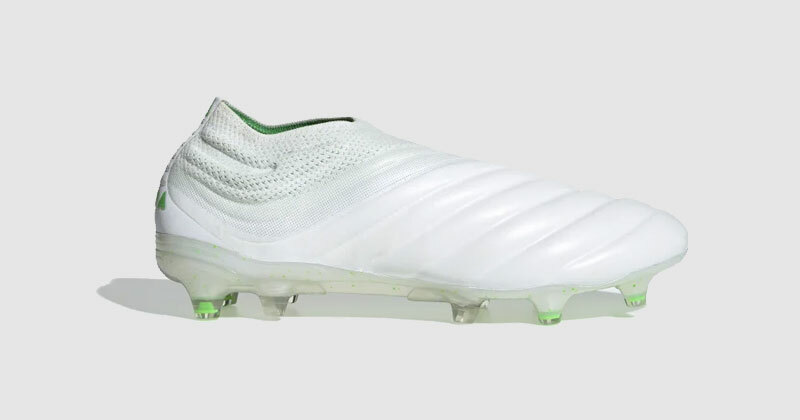 adidas have dominated the laceless boot market, but maybe not for much longer. Umbro have dipped their toe into the market with the Medusae 3 Elite boots. 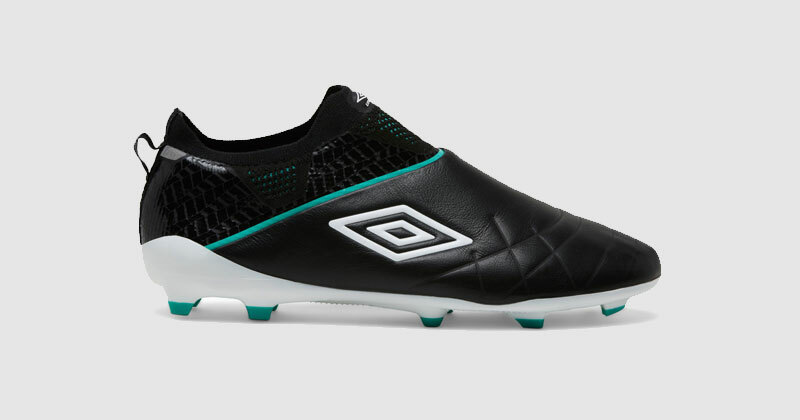 It’s fair to say Umbro have pulled out all the stops with their first laceless design. At just 170g it is the brand’s lightest ever leather boot, whilst added padded zones in the collar and silicone grip pods in the heel provide extra stability. 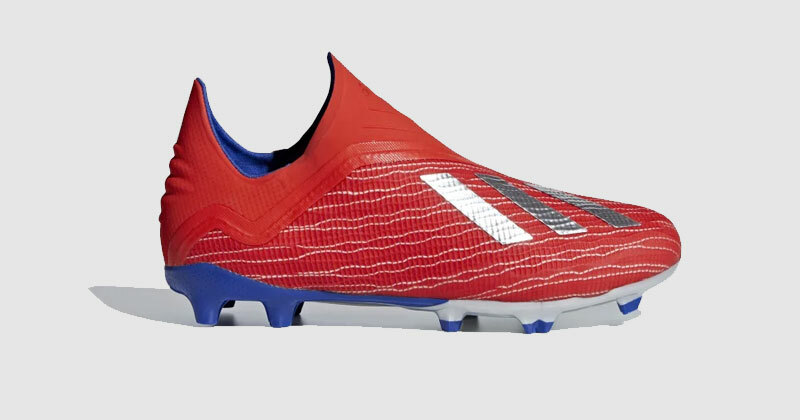 The laceless upper is one large piece of k-leather vamp designed to increase the strike area, allowing for more control for you when dictating play, or shooting on goal. Available in the classic Umbro colours of Black and white, black and green, or white, blue and red, these boots are well worth a try! 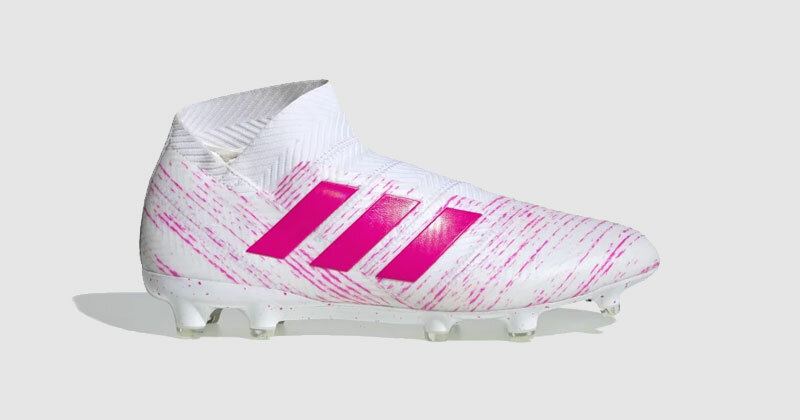 Last but certainly not least is the adidas Predator 19+ laceless boots. 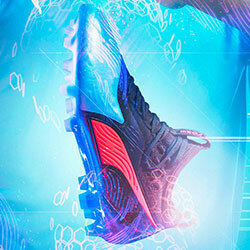 It could be argued the Predator is the most famous football boot. Resulting in the first laceless Predator being a bold move from adidas, which has definitely paid off! Worn by top talent such as Manchester United’s Paul Pogba and Tottenham Hotspur’s Dele Alli, the brand new Predator includes some fantastic features, designed for players looking to control the tempo of the game with accurate passes. The Controlskin upper allows for precision control, and a Purecut laceless sock forefoot with no edges or overlays to get between you and the ball. Once again, as with all adidas boots, players have the choice of a range of colourways. With these great products available, this is just the start of laceless boots available on the market. With Umbro joining the party, and brands such as Puma, Kappa and Nike tipped to bring their own versions out later this year. As always, here at FOOTY.COM, we will share the latest models and give our take on the best laceless boots available.